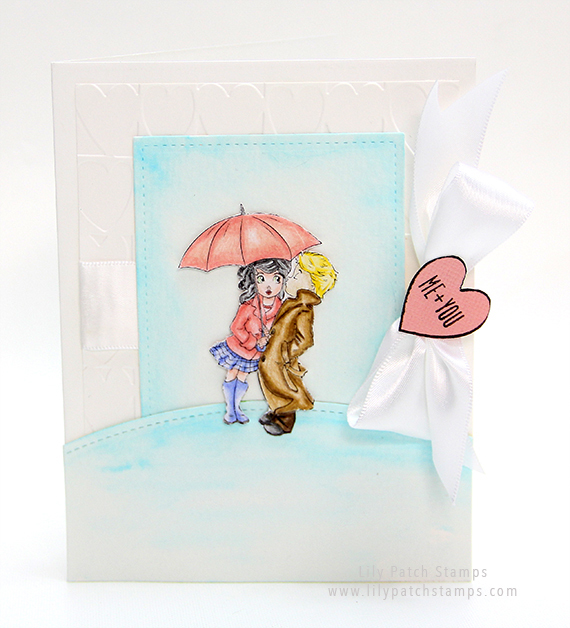 I made a second card using The Paper Shelter's Autumn Love image for Tuesday Throwdown's Love Notes challenge. sponsor. Such a sweet image. Terrific card. Thanks for sharing at CAS on Sunday! Love your card with the beautiful heart! Thank you for joining our challenge at CAS on Sunday! What a pretty Valentines card.....I love the colors you chose!